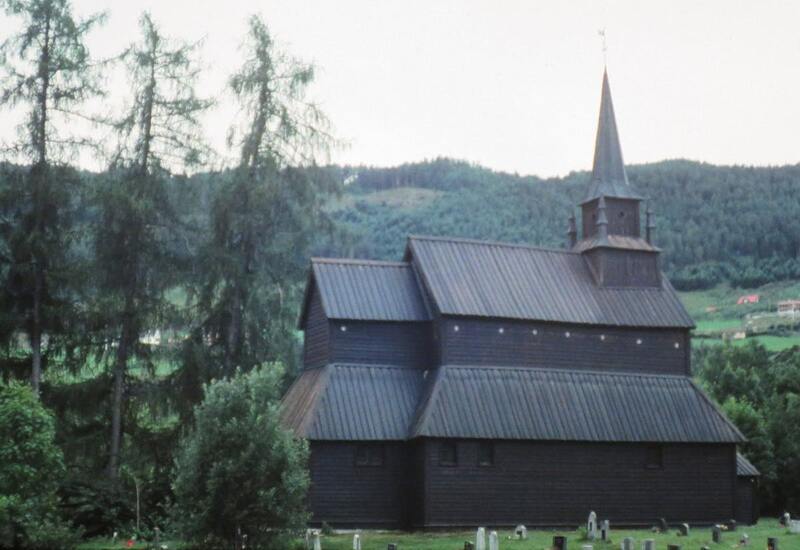 This is stave style church, a medieval wooden Christian church building once common in north-western Europe. I think it is in Norway. Please let me know if you have more details on this church.